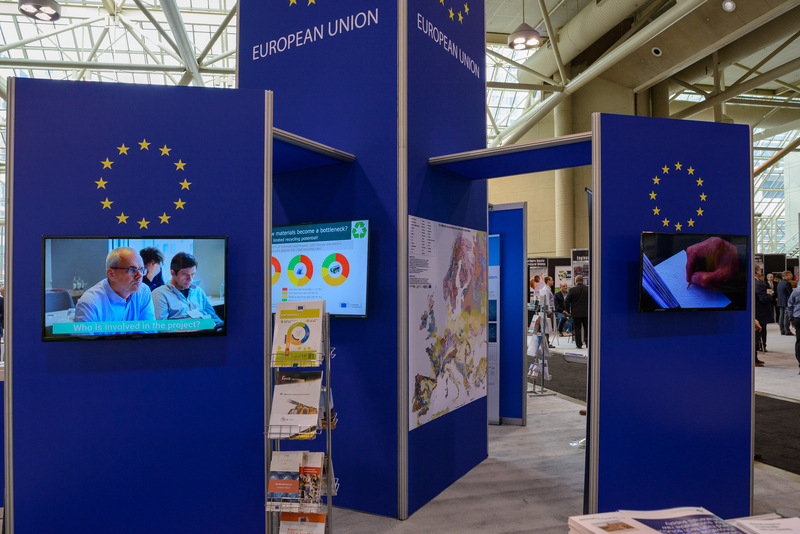 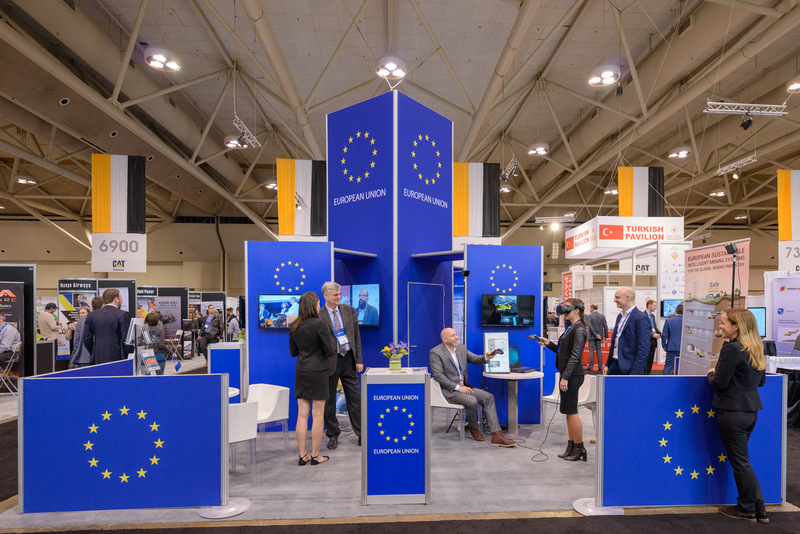 RemovAL project was featured prominently as part of the European Commission participation in PDAC 2019. 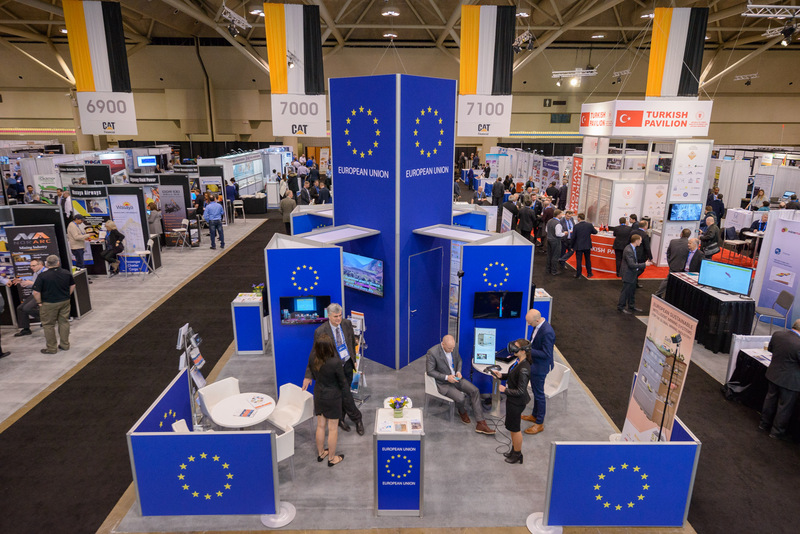 PDAC is the world’s biggest Mineral Exploration & Mining Convention, held in March 3 – 6 inToronto, Canada. 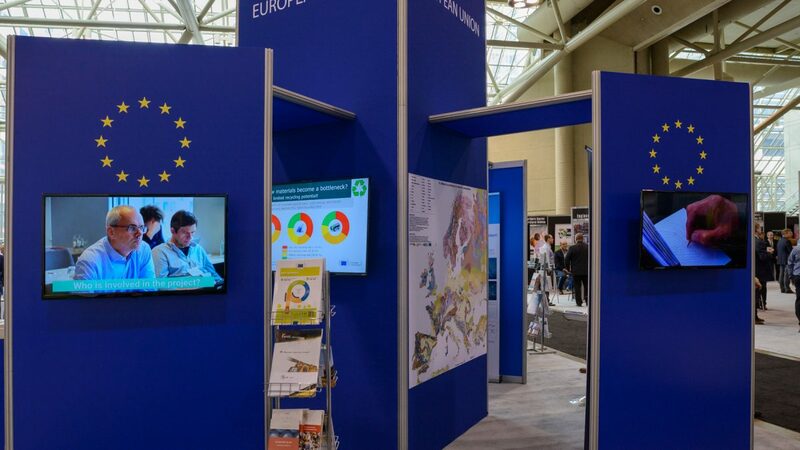 RemovAL’s research work was promoted with infographics and video projections in the EU booth, which provided H2020 projects with the opportunity to reach the conventions’ 25,843 attendees from more than 130 countries, including prospectors, students, Indigenous peoples, government officials, investors and executives.